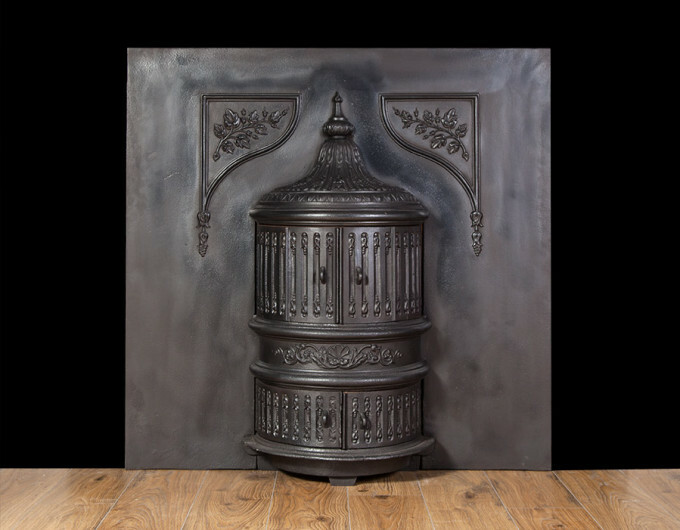 Ryan & Smith always have a large number of restored antique grates in stock. 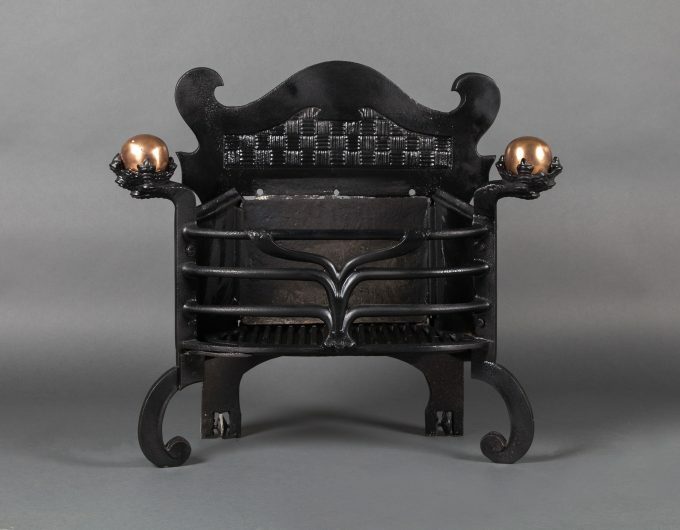 Ranging from free standing fire baskets to complete register grates. 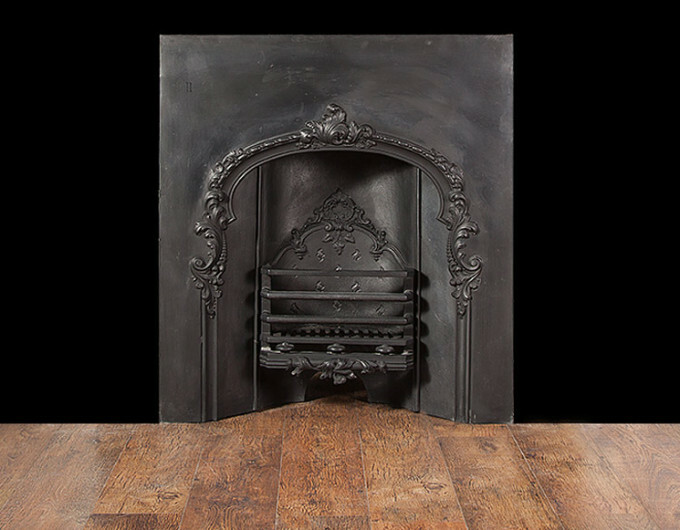 Each grate is fully restored and useable for solid fuel or gas. 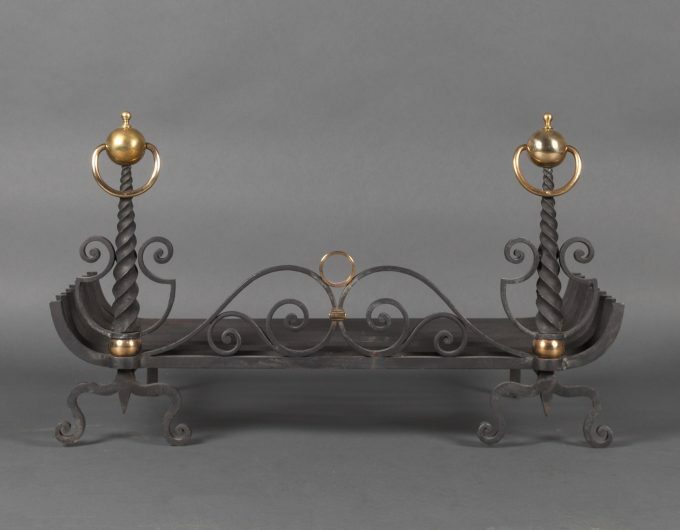 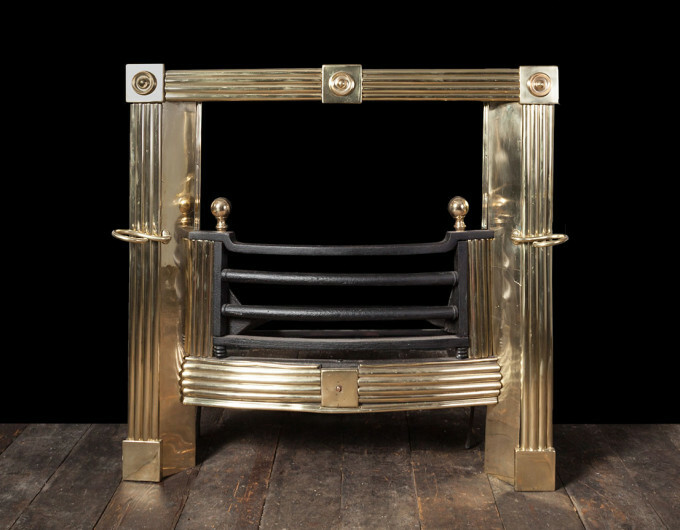 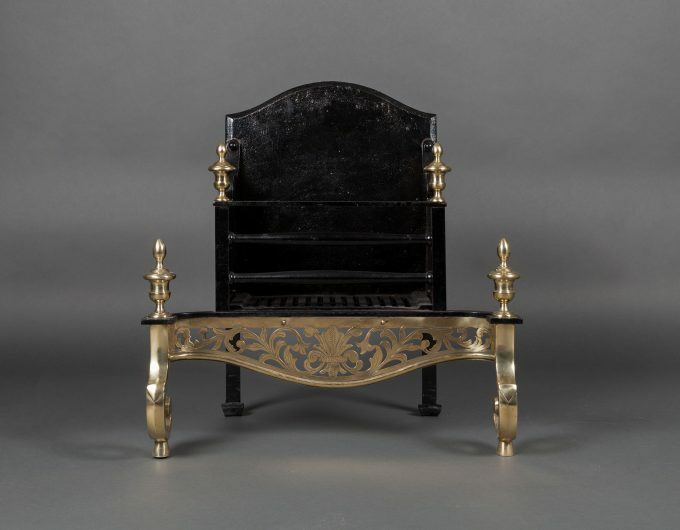 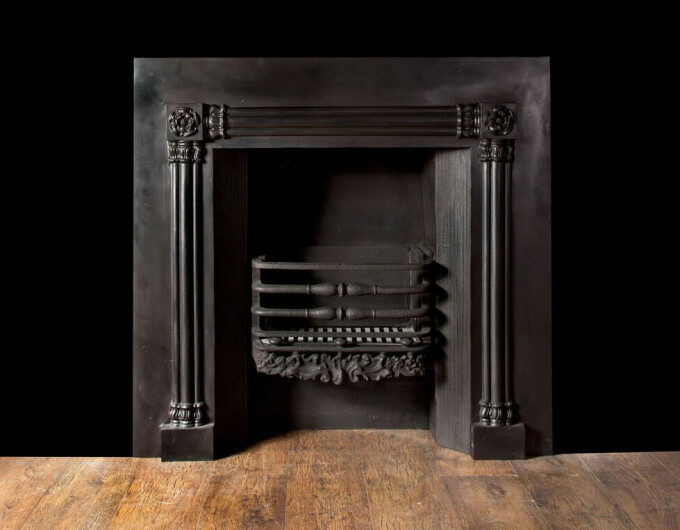 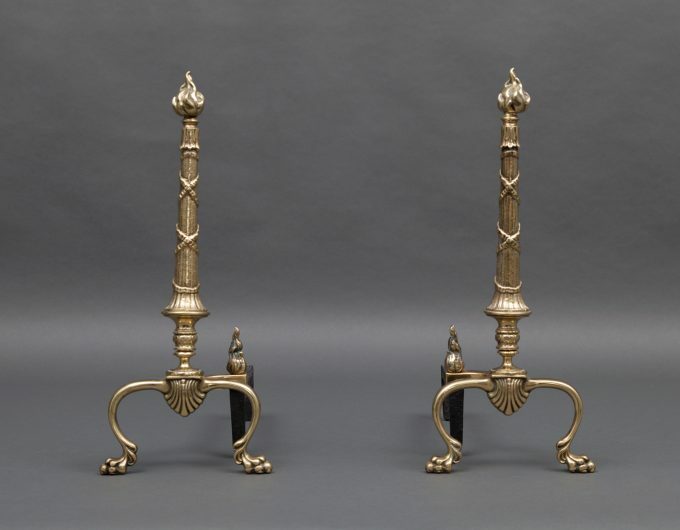 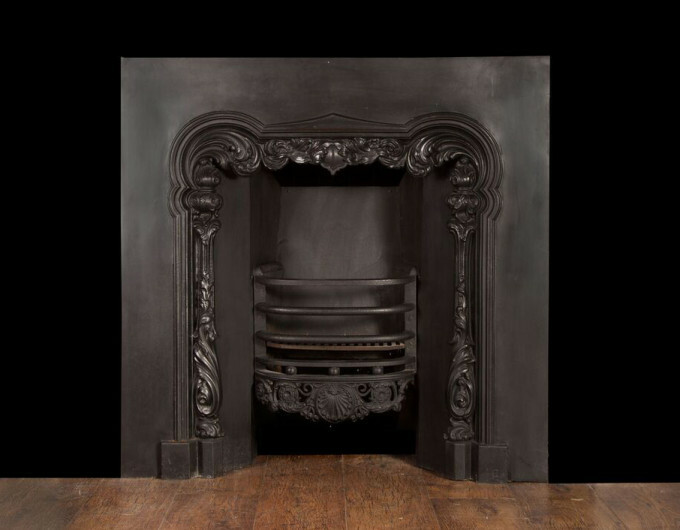 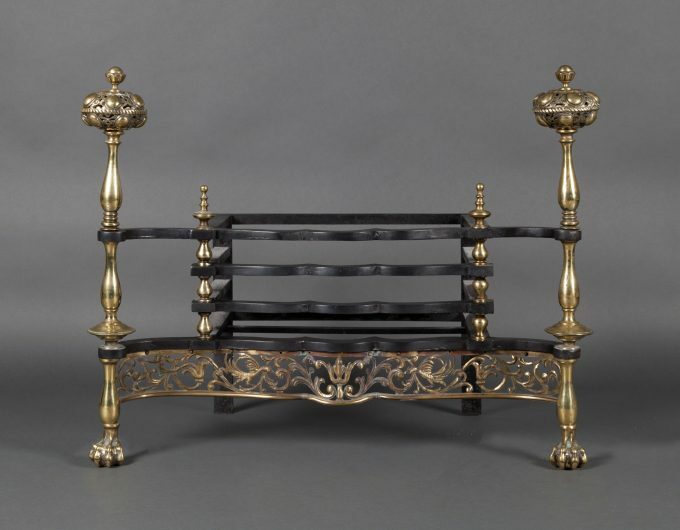 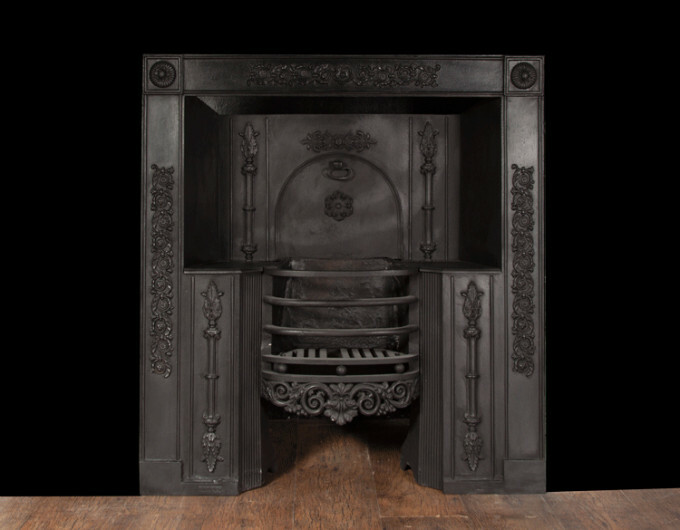 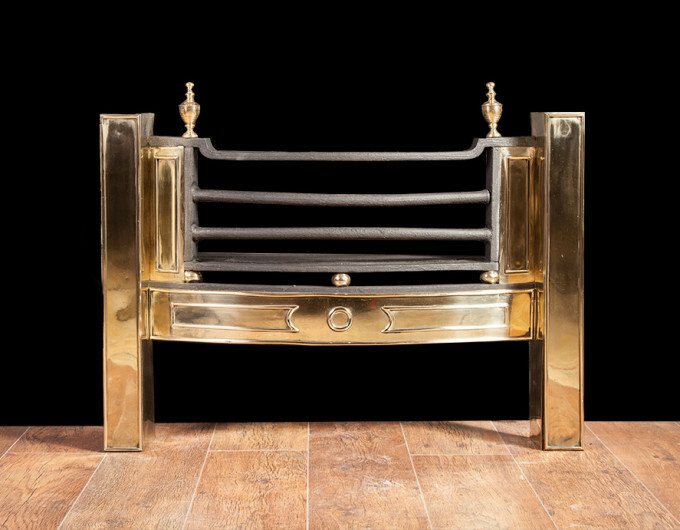 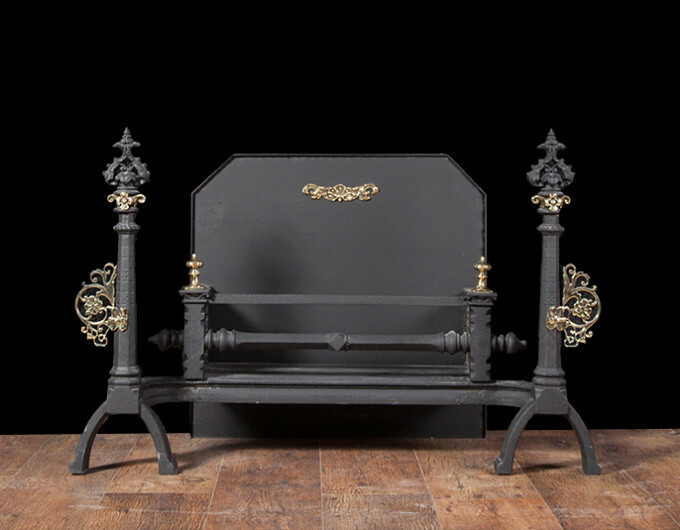 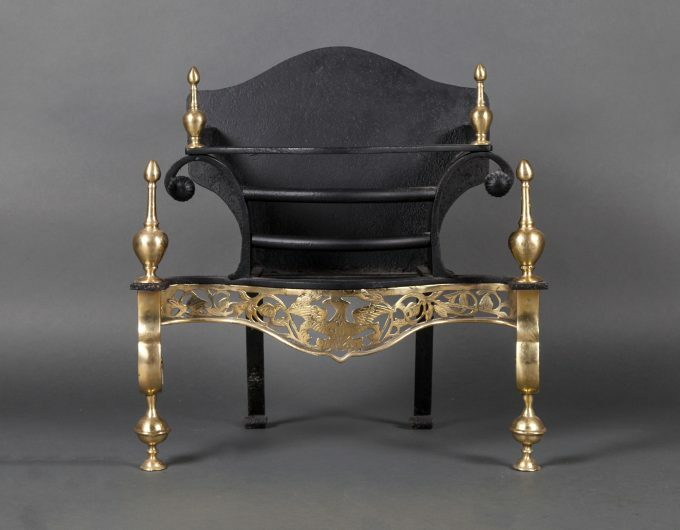 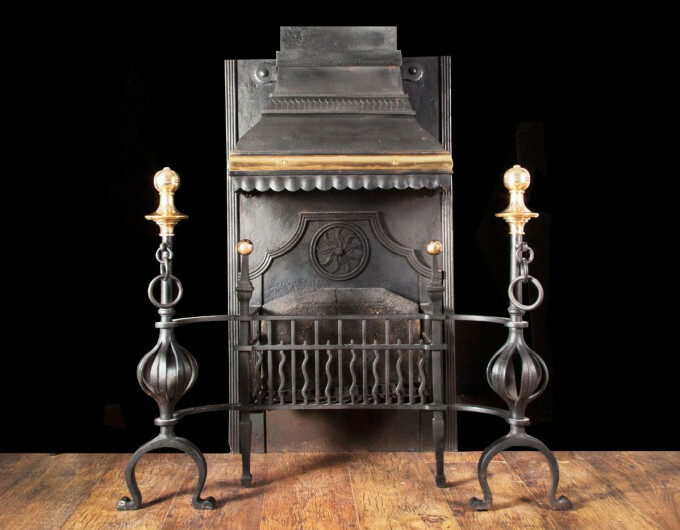 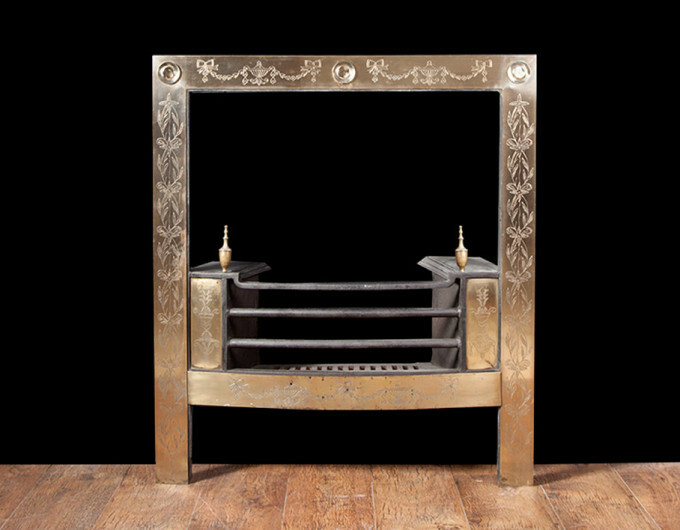 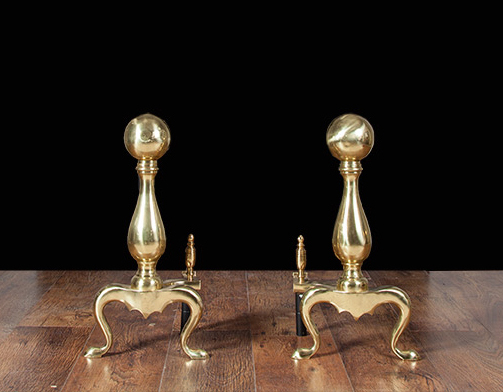 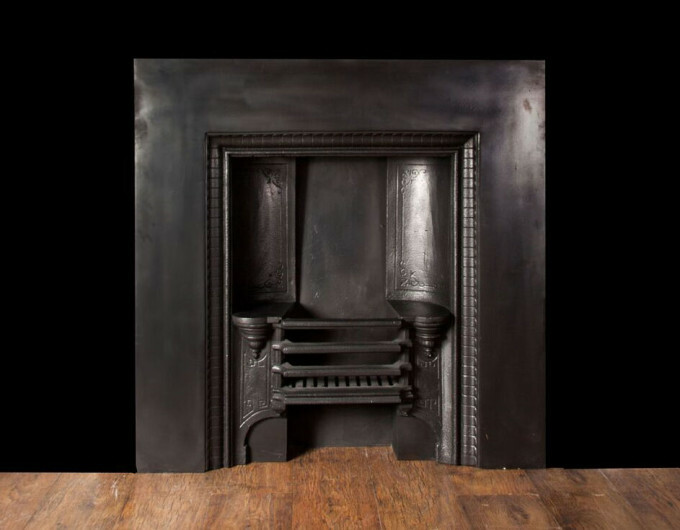 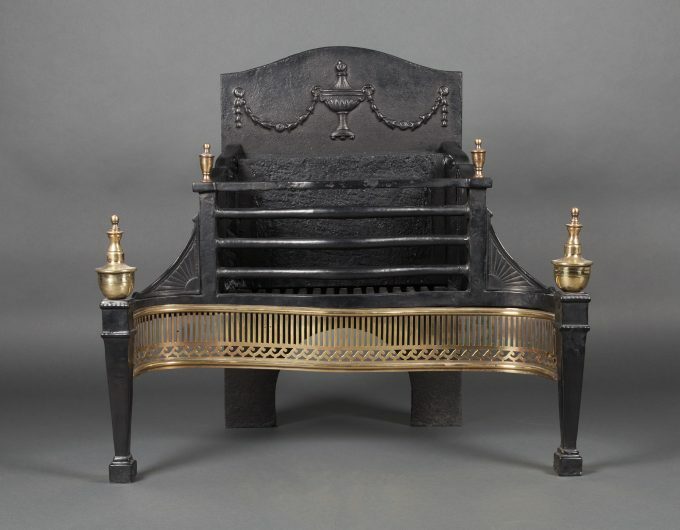 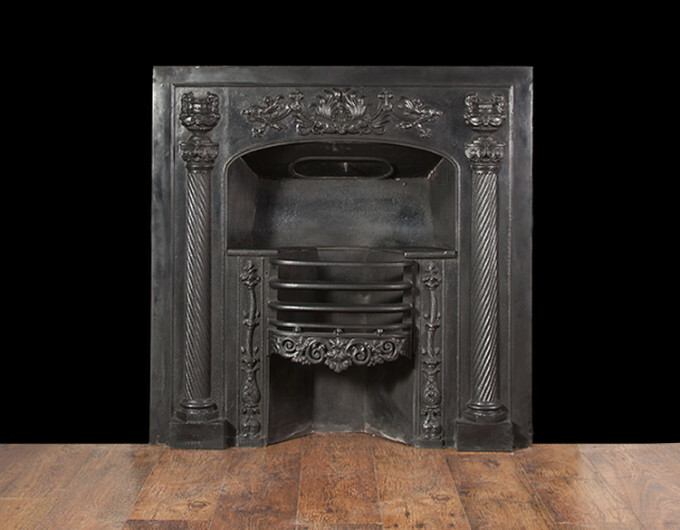 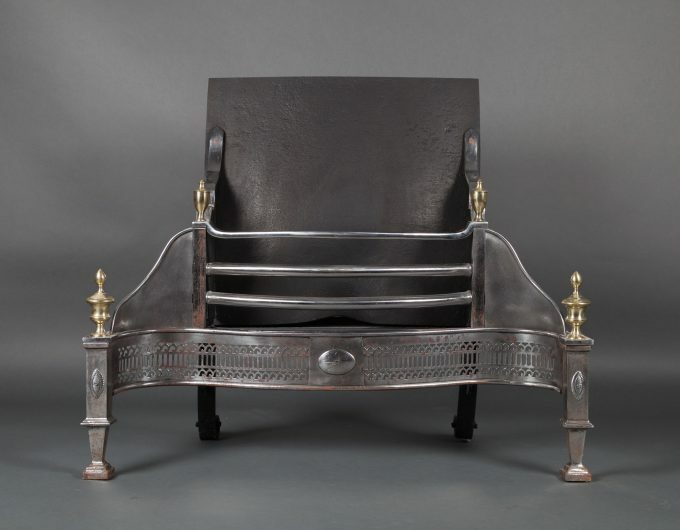 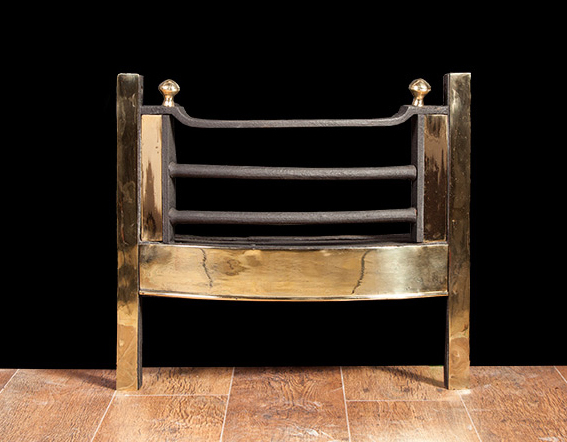 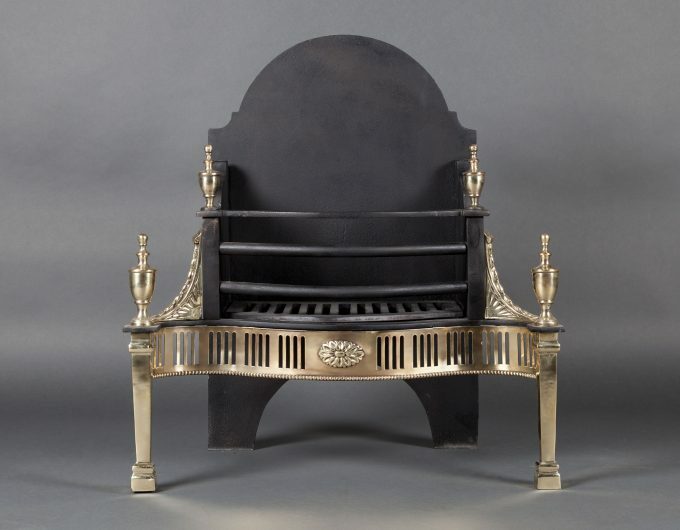 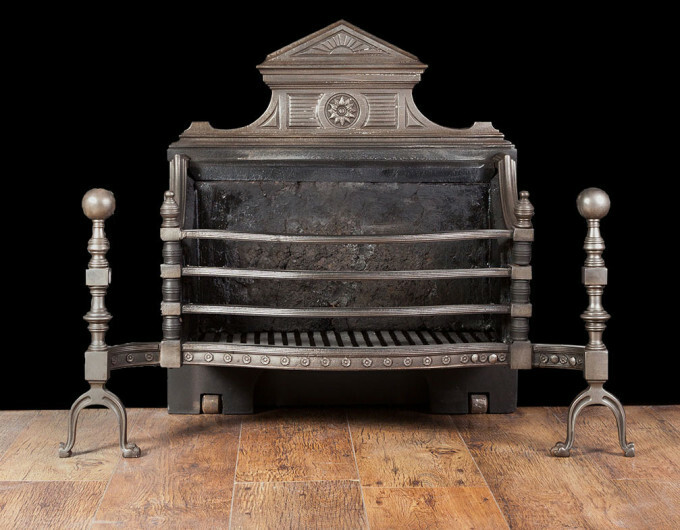 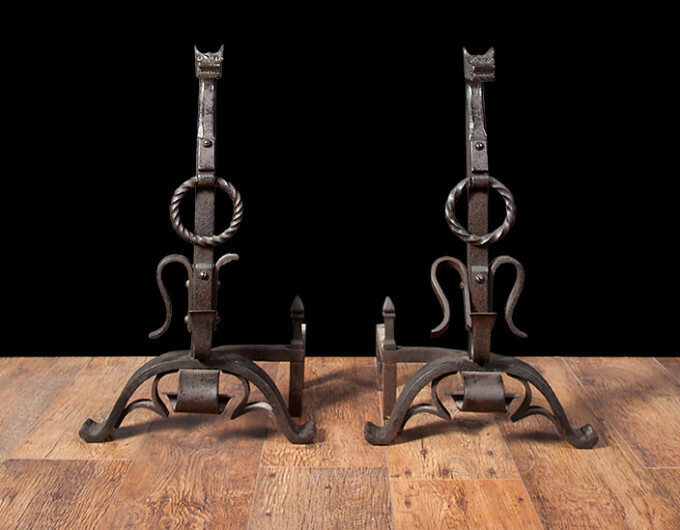 Our grates date from the 18th and 19th centuries and where made by foundries such as coalbrookdale, Carron and Longdon. 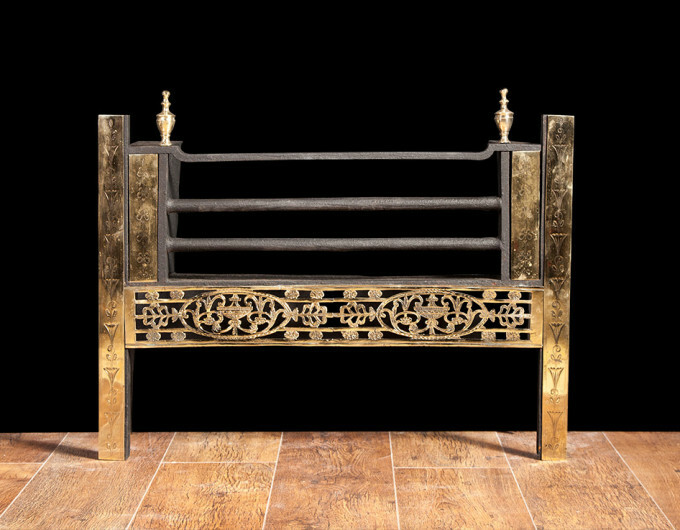 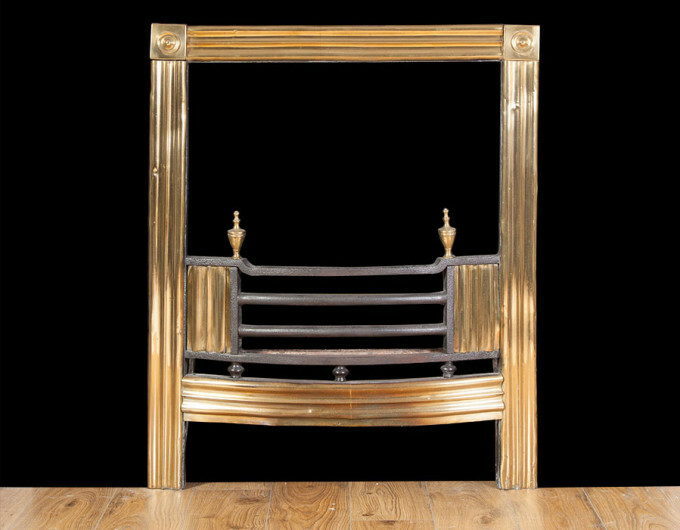 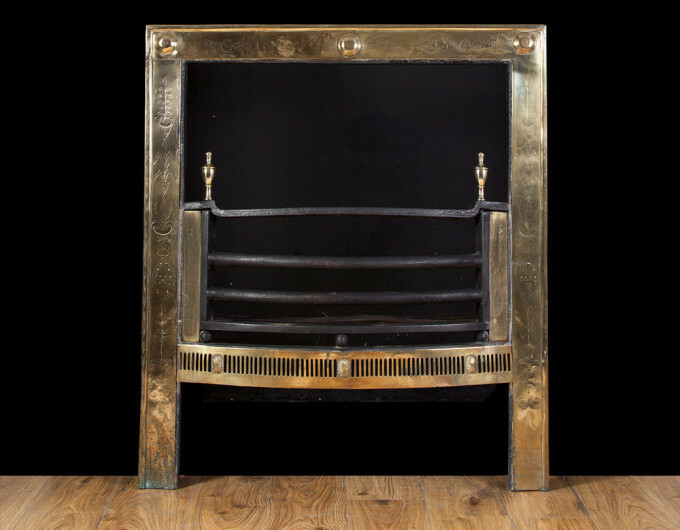 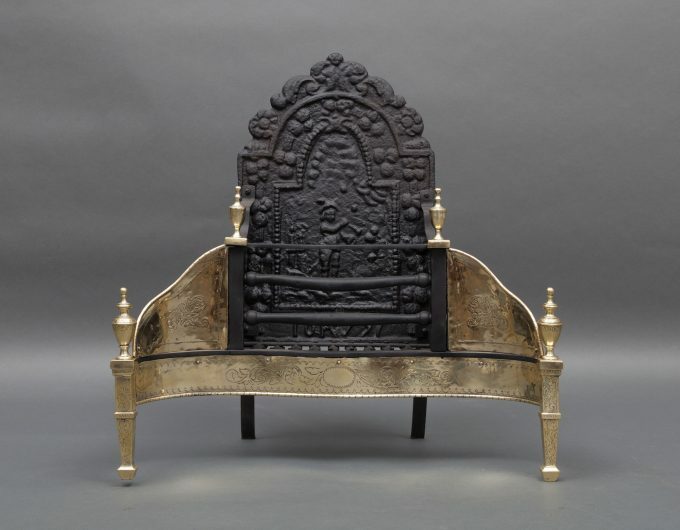 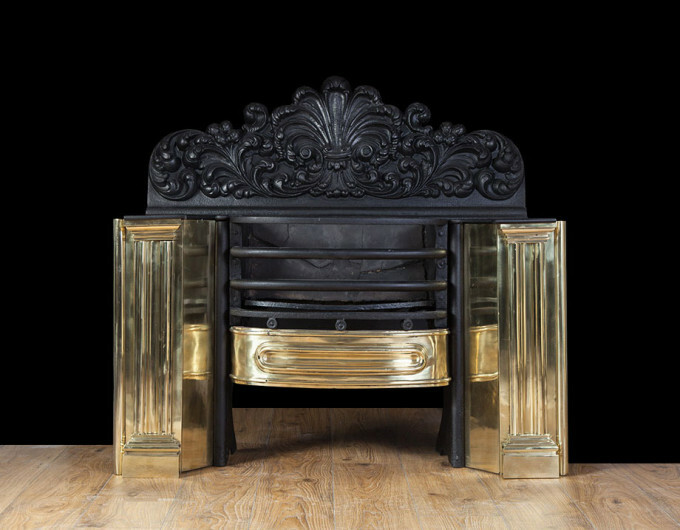 View our selection of antique grates below, click image to enlarge.